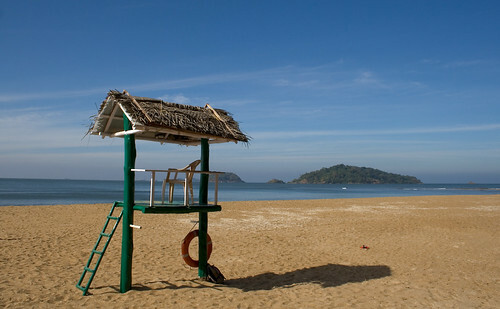 Devbagh is an Island resort located in North of Karnataka. We started off by train from Bangalore on Thursday night and reached Karwar on Friday morning. From there we took a bus till the resort. We started back home by Saturday evening and all the while we had lots of activities to enjoy. I took a stroll around the island and was able to capture some nice shots. You can find more pictures here.